PRICE REDUCED by $100,000 !!!!!!!!!!!!!! 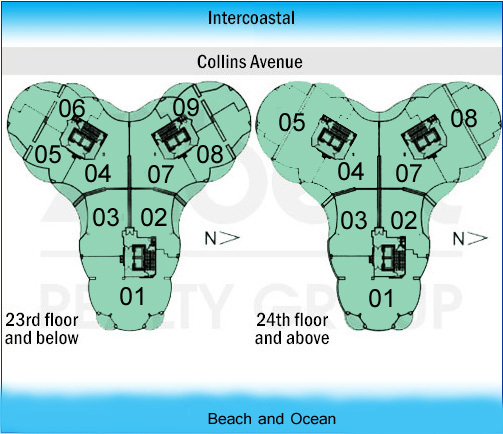 Breathtaking ocean views from this beautifully fully upgraded large 3 bedroom apartment in booming Sunny Isles Beach. One of a kind remodeling MUST SEE!!!!!!!!! Gorgeous inlaid marble floors, beautifully selected wall finishes, magnificent closet cabinetry, upgraded bathrooms with onyx countertops, elegant custom doors & much more.